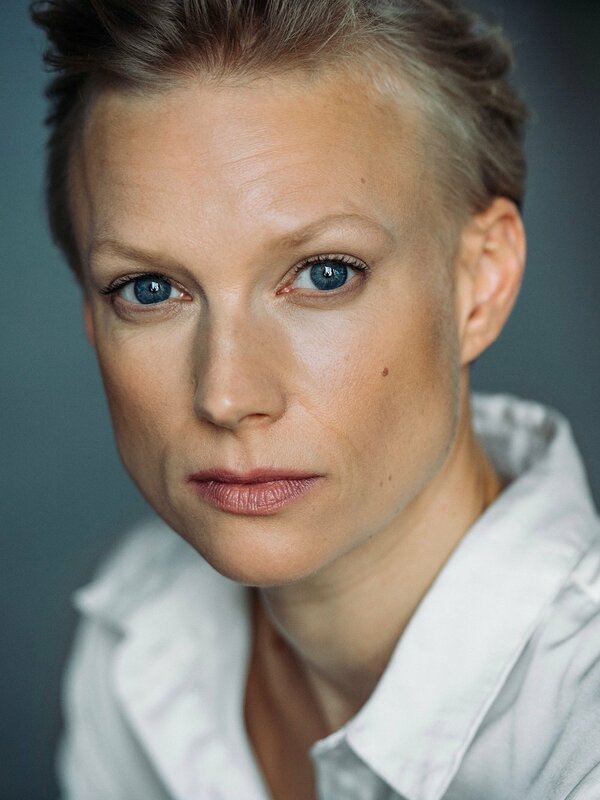 Lise Risom Olsen is a Norwegian actor living in Berlin. She studied drama in Bergen and in New York, and established her own theatre company upon graduation. After learning to speak German, she starred in her first German TV production in 2014 - a leading role in the country’s most popular TV crime show ”Tatort”. She has worked consistently on-screen, including in the role of ’Sigrid’ on the Netflix science fiction drama ”The Innocents”, directed by Farren Blackburn, and as ’Liz’ in ”Goster”. Lise recently completed filming on the second season of the prizewinning Danish thriller ”Below the Surface”, which is due for release in early 2019. VIEW & DOWNLOAD - LISE'S C.V.